My life of university Tsukuba is very exciting. I have three reasons. First, I can meet friends who come from every place in Japan or abroad. They have different backgrounds, and different views. For example, one of my friends belong to same grade comes from Sapporo, and he is 28 years old now. Because he was working for the company, after he graduated from Hokkaido University. He is a very wise person and good at talking. So, I can very enjoy talk with my friends in this university. Second, cafeterias of university of Tsukuba are very substantial. Their prices are cheap and the food tastes excellent. For example, “kobutadon” at area 3 cafeteria is one of my favorite lunch menu. And more, the menu`s variation is various like “higawari teisyoku”. Though, if I eat lunch at cafeteria every day, I will not get bored. Third, Tsukuba city is located in country. This university is visible to a forest instead of a school. Nature heals my tiredness by hard days. There are a lot of plans and animals alive. Surprisingly, I encountered wild Tanuki at area 2 last month. The nature of this university gives me many supplies and discovery every day. 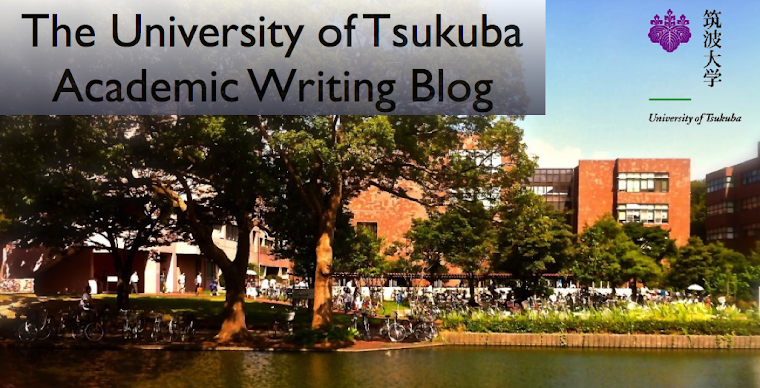 Therefore, my life of university of Tsukuba is very exciting and I enjoy my campus life.